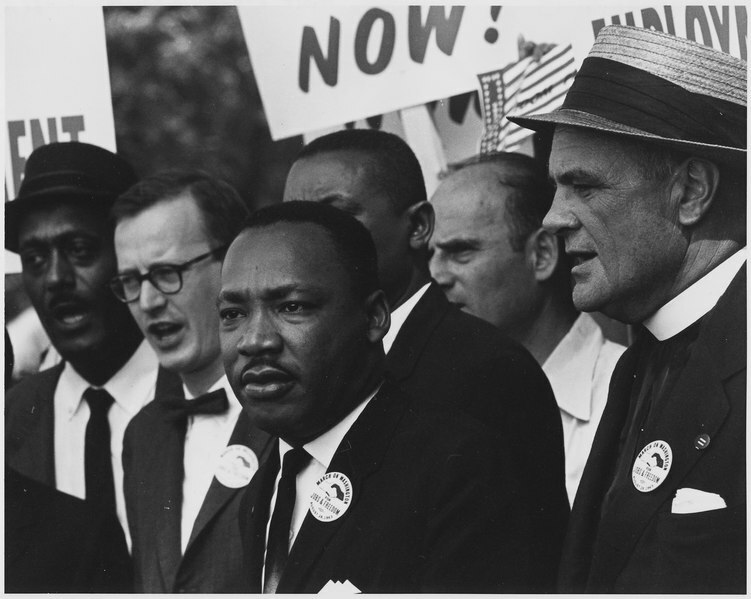 Today is the 45th anniversary of the assassination of Civil Rights leader, Martin Luther King, Jr. He was shot to death on the balcony of the Lorraine Motel in my hometown of Memphis, TN on April 4, 1968. Growing up in Memphis, racial tension was (and in many respects, still is) very tangible. The church has come quite far on the issue of racism since the 1960’s, but there is still work to be done. I lived in Memphis then. Turbulent times. Perhaps a world-changing day.